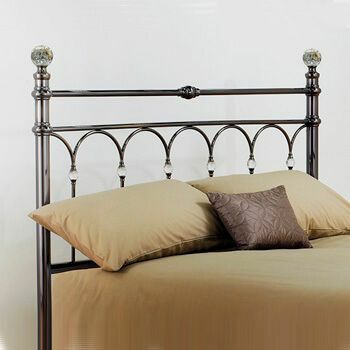 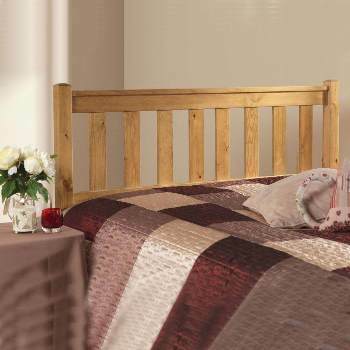 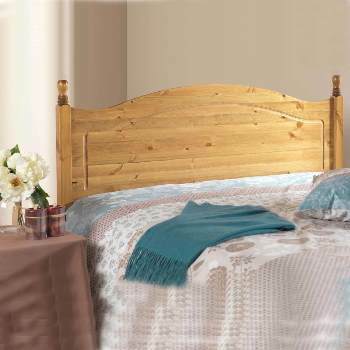 The Sutton pine headboard. 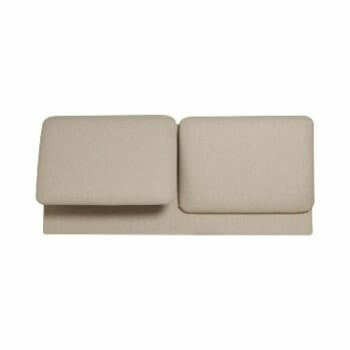 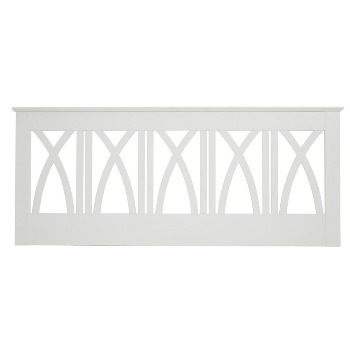 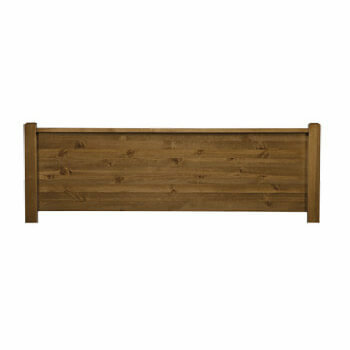 This contemporary headboard with distinctive flat panel chunky design. 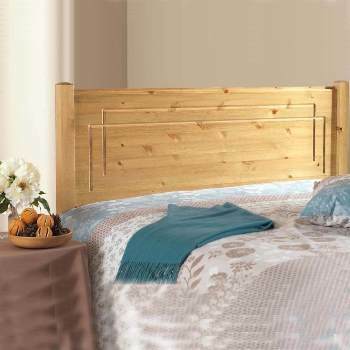 All the pine used in the Sutton headboard comes from Scandinavian managed FSC forests.